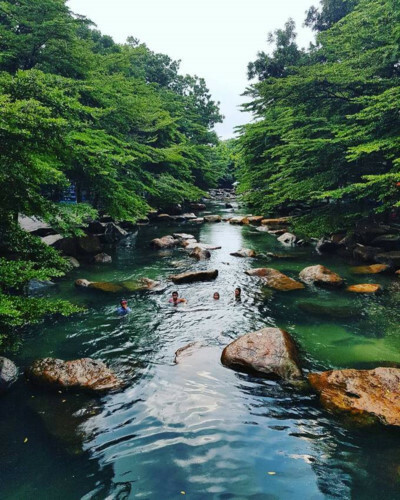 Visitors in the south of the country can explore a wide selection of destinations that feature beautiful natural landscapes and green trees. 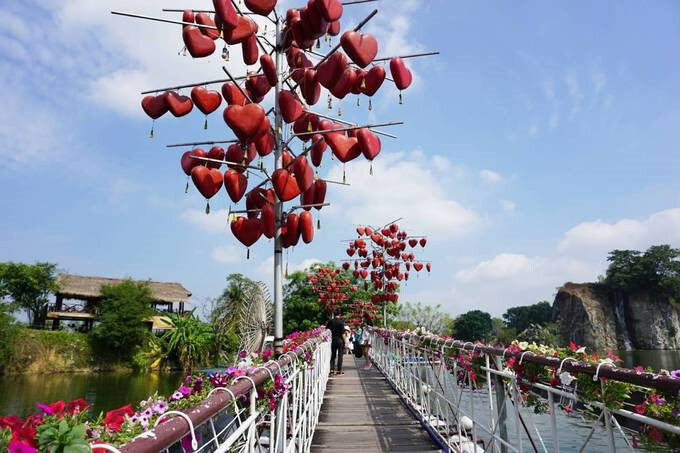 These getaways could be the perfect place to escape the heat of HCM City during the summer. 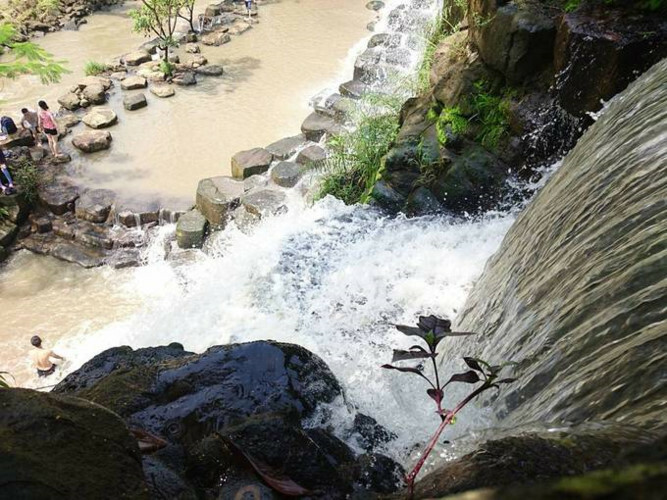 Buu Long tourism site is located in the southern province of Dong Nai and can be found about 6km away from Bien Hoa city. 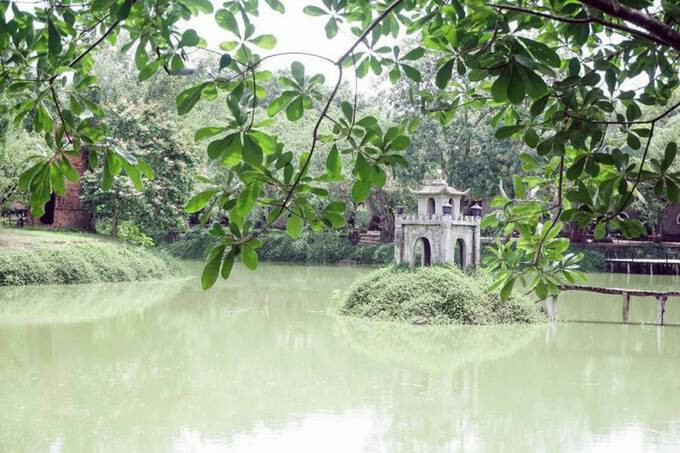 Covering a total area of over 84 hectares, it is considered a mini ‘Ha Long Bay’ and features many green deltas and mangrove forests. 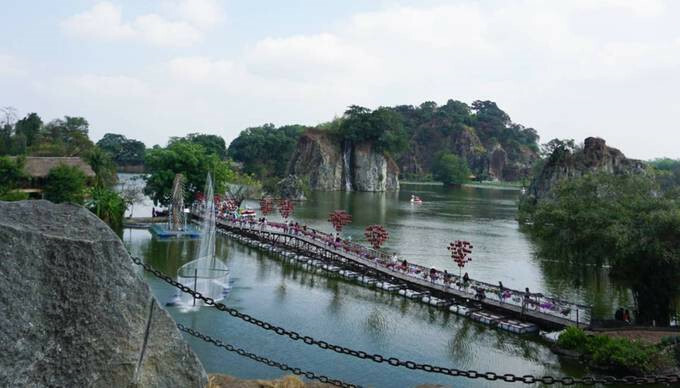 Widely considered the highlight of the site is Long An lake, which is surrounded by rocks and artistic architectural work. 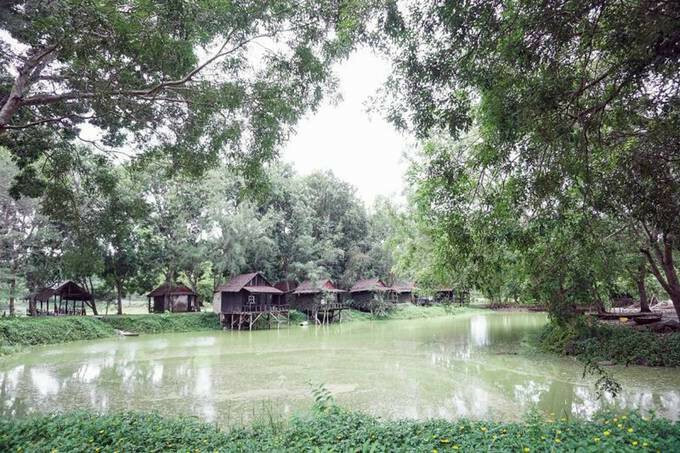 With vast swathes of green trees, visitors are able to walk, go camping, organise BBQ parties, or particiate in exciting activities such as rowing or fishing. The entrance fee is VND100,000 for adults and VND50,000 for kids during. 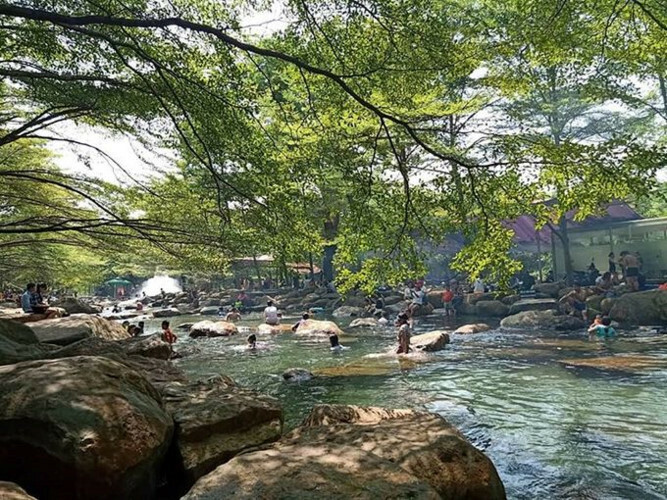 The entrance fee on a normal day is VND15,000 while the fee for camping activities is VND70,000 per person. Green coffee shops. 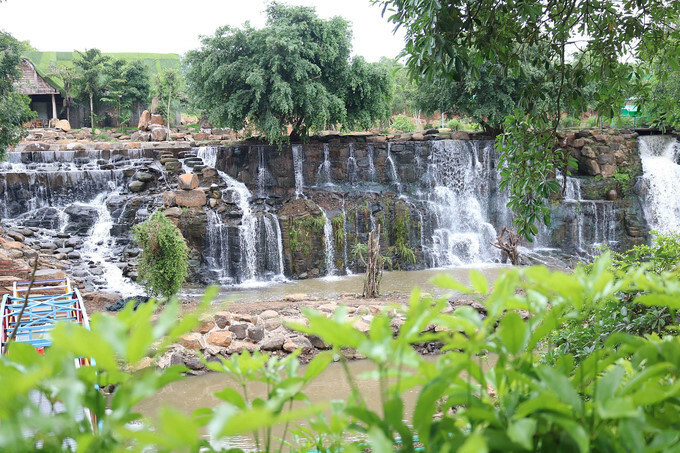 Visitors can also relax at coffee shops that have large green spaces in HCM City’s Go Vap district. 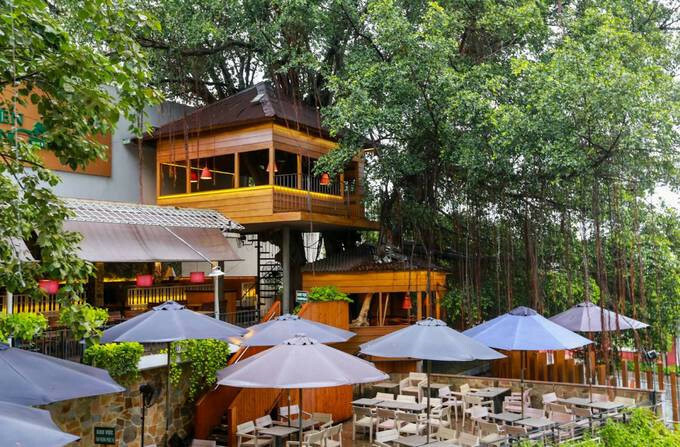 The coffee shops in this area offer a diverse menu with the price of food and drinks ranging between VND40,000 and VND100,000. In addition, the coffee shops are also ideal places for visitors to escape the sweltering heat of HCM City. 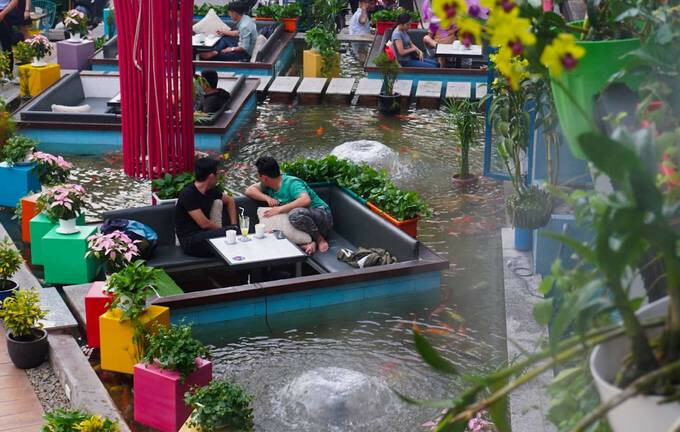 In Amix Coffee, visitors can soak their feet in the aquarium or settle down in the middle of the pond in Koi Land.